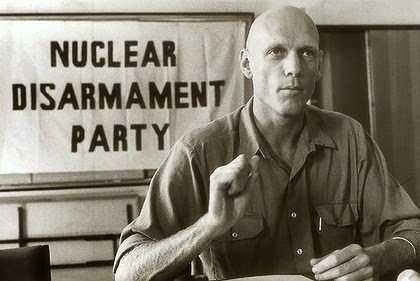 Peter Robert Garrett AM (born 16 April 1953) is an Australian musician, environmentalist, activist and former politician. 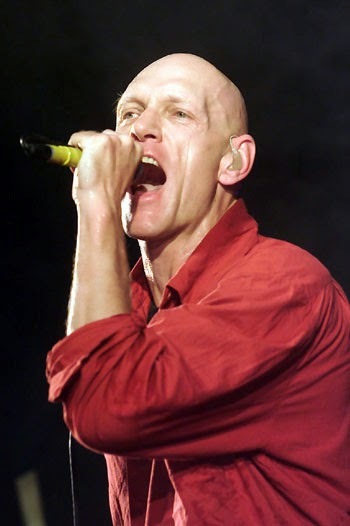 Garrett was lead singer of the rock band Midnight Oil from 1973 until its disbanding in 2002. He served as President of the Australian Conservation Foundation for ten years and, in 2003, was appointed a Member of the Order of Australia for his contribution to the environment and music industry. He was the Australian Labor Party member of the House of Representatives for the seat of Kingsford Smith, New South Wales, from October 2004 to September 2013. After the Labor Party won in the November 2007 election, Garrett was appointed Minister for the Environment, Heritage and the Arts by Prime Minister Kevin Rudd. On 8 March 2010, his portfolio title was changed to Environment Protection, Heritage and the Arts. He continued in this role in Julia Gillard's first Ministry. 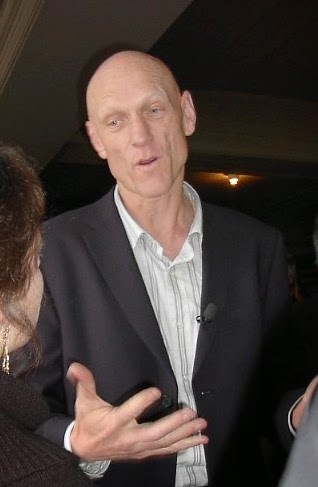 He was re-elected at the 2010 election and was appointed Minister for School Education, Early Childhood and Youth by Prime Minister Julia Gillard. He was sworn into this portfolio on 14 September 2010 as a member of the Second Gillard Ministry, and following a leadership spill in the Australian Labor Party, Garrett resigned his position as Minister for School Education, Early Childhood and Youth and moved to the backbench. He later announced that he would not be contesting his seat at the next federal election. Garrett became a Member of the Order of Australia in 2003 "For service to the community as a prominent advocate for environmental conservation and protection, and to the music industry." In 2009, the French Government appointed Garrett an Officer of the Order of Arts and Letters. In 2010, the World Wide Fund for Nature presented him with their Leaders for a Living Planet award.